Michael Santiago Paradiso is from Cranford, New Jersey. 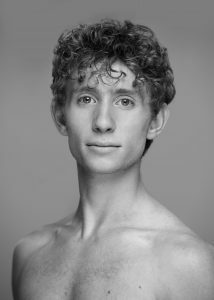 He began his classical ballet training in 2011 at the New Jersey School of Ballet under the direction of Ms. Carolyn Clark. In 2015 he was accepted to the Ellison Ballet Professional Training Program in New York City. Michael has competed and won recognition in the Youth America Grand Prix for multiple years, both as a soloist and dancing with ensembles. He attended the 2018 Grand Audition in Barcelona, passing each round. 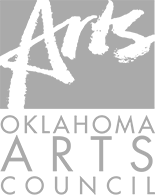 Upon graduation in 2018 from Ellison Ballet, Michael joined Tulsa Ballet II.